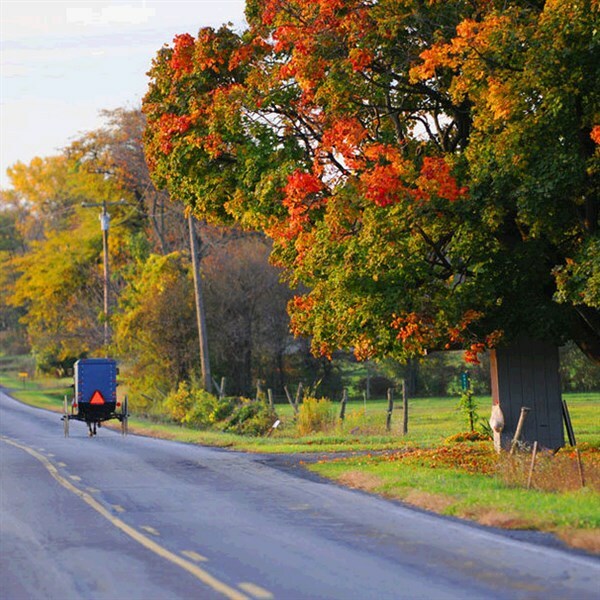 See how Green Lake County's Amish really live on this driving tour with stops at the Amish greenhouse, school, grocery store, bakery, and cheese factory. 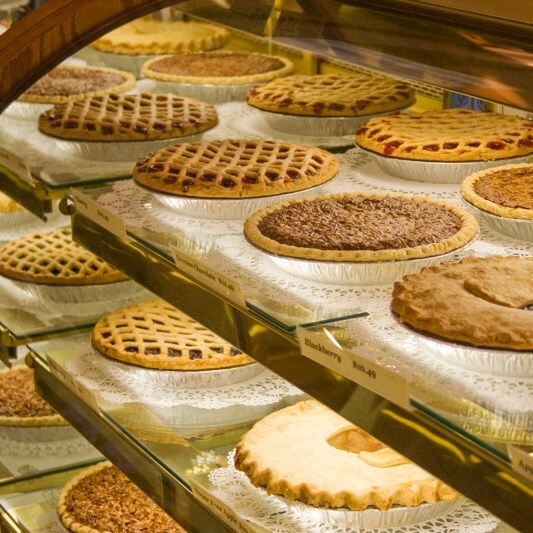 Take home Amish favorites such as pies, breads, spices, cheese, and more. The best part? A heartly, wholesome Amish lunch! NOTE: Specific sites subject to change and are weather dependent.